aggregation moments between teachers, students, experts enthusiasts. 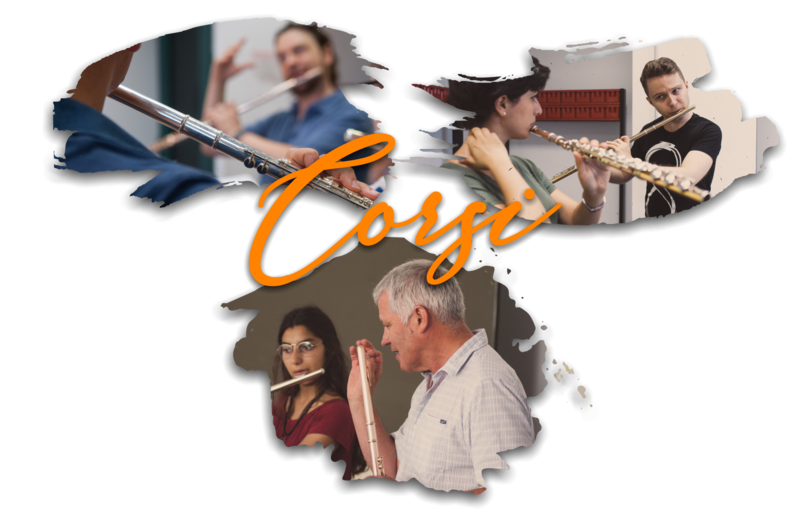 National and international Teachers, with a consolidated experience, are dedicated to the technical-expressive training of each individual student. Addressing issues related to the education of daily study projected on repertoire pieces interpretation. 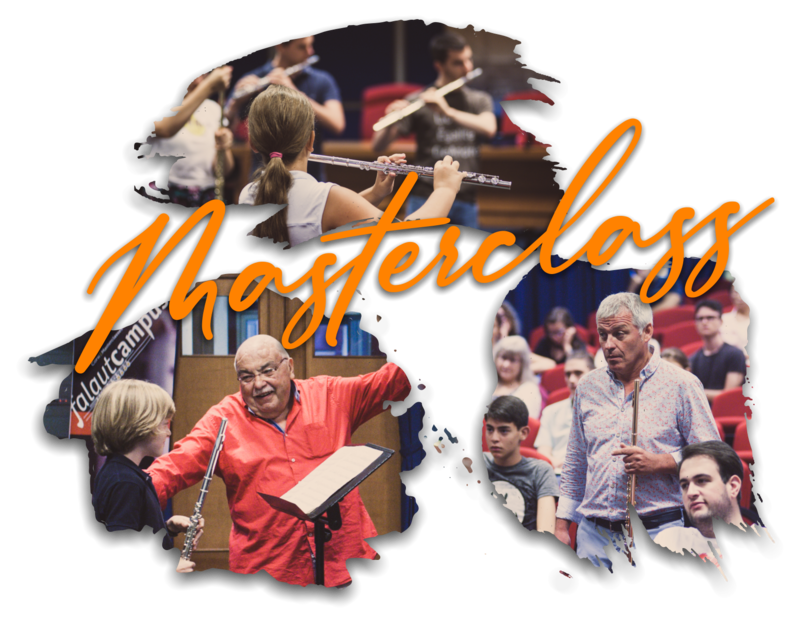 Due to the strong educational and pedagogical structure of the event, Masterclass with major flutists and international experts will give an active contribution to the increase of knowledge, of direct comparison, and a general stimulus for the adaptation and evolution of the Italian artistic level. Campus is also musical execution. 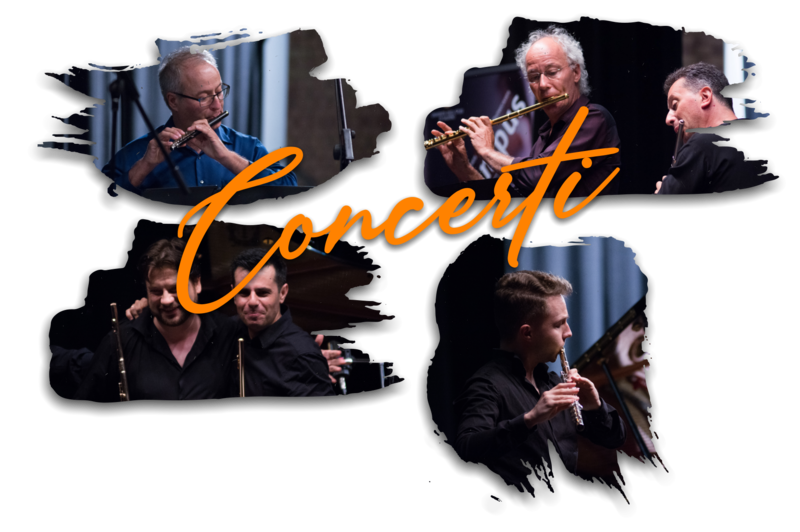 Teachers and international fame Guests perform on auditorium's stage, giving to the students the opportunity to live not only an intense moment of study but also to understand the purpose of the effort made on the study: to excite the audience with a masterful execution. 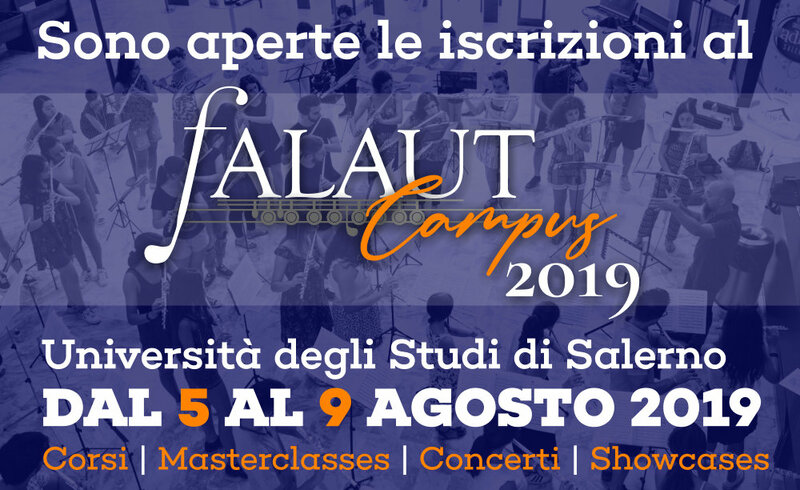 Now in its eighth edition, Falaut Campus will again be hosted in the prestigious University of Salerno, a location with 100 classrooms, 500 beds, several dining options, conference rooms and a theater of 350 seats. Located five minutes from the enchanting Amalfi Coast, thirty from the historic Pompeii and forty-five from the fascinating city of Naples.